Atlantic Canada’s leading freight forwarding experts. I. H. Mathers offers a full range of freight forwarding services, all handled by our professional and highly trained staff. Whether by land, air or ocean our experts have the experience and the knowledge necessary to provide you the most efficient shipping solutions available. Our worldwide network of trusted partners ensures that your cargo arrives at its destination on time and on budget. 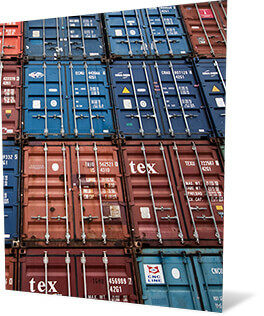 We constantly monitor your shipment’s progress, keeping you up to date and informed while your cargo is in transit. 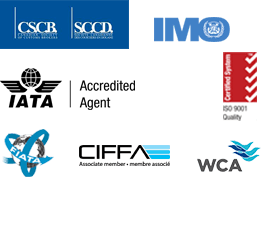 Our focus on quality service is supported by an ISO 9001:2015 quality management system and our HSSE Management System aligned with the ISO Plan-Do-Check-Act (PDCA) model.